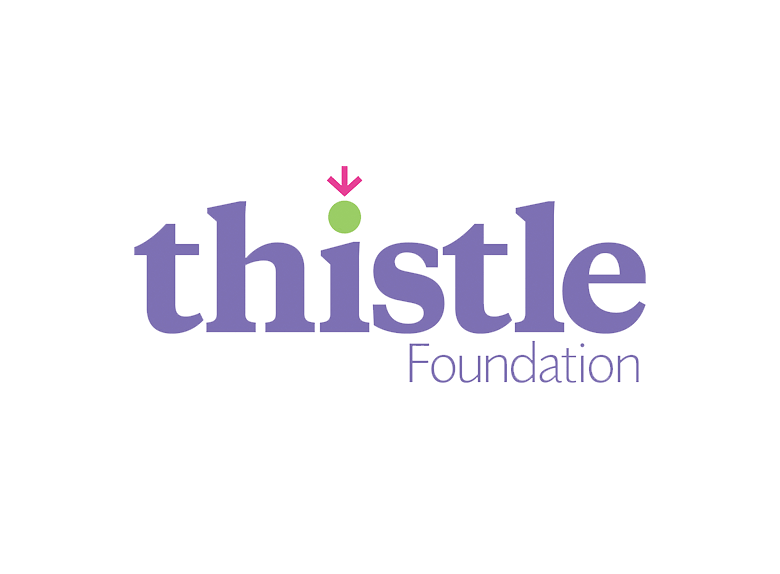 The Thistle Foundation is an Edinburgh-based charity that supports people with long-term health conditions and focuses on ensuring they are live as part of their local community. This philosophy goes back to the organisation’s founders — Sir Francis and Lady Tudsbery — who established Thistle Foundation in 1944 to provide homes for disabled servicemen. While the foundation has evolved over the last few decades, the tenets of independence and community remain. Now Thistle supports disabled people and community members dealing with long-term health issues to be as independent as possible by delivering a personalised approach to health and social care. In May 2016 the organisation completed a much-anticipated move to a brand new, purpose-built facility — The Centre of Well Being. In addition to serving as the foundation’s headquarters, the building features a small gym and hosts a range of health and wellbeing activities, including tai chi and pilates. Part of the move included upgrading an aging IT infrastructure that ultimately led to a migration to the cloud. Thistle’s IT team evaluated a number of options, including on-premise solutions to replace its existing servers and hosted solutions. The challenge with on-premise solutions included cost and time — the latter being a major obstacle for the foundation’s small IT team. Thistle selected Pulsant as its managed hosting and cloud provider — based on the technology offering, redundancy options, cost efficiency and the location of its technical and account teams. Pulsant has a large presence in Scotland, with four datacentre sites in Edinburgh and a further facility in Glasgow. The IT infrastructure supports Thistle’s office and admin staff at its headquarters in Edinburgh, as well as approximately 300 personal care assistants that work within the community. One of the key requirements is for these mobile workers to have access to the organisation’s systems and software needed in their day-to-day tasks. The project began towards the end of January 2016 with the migration of Thistle’s servers and systems to Pulsant’s Enterprise Cloud infrastructure in a staged approach. After three months the organisation successfully moved the majority of its business applications to Pulsant’s platform. “The staged approach was our idea,” explained Moncrieff. “This was the first time we’d moved to a hosted platform and cloud so we wanted to build our confidence and understanding in a measured, gradual migration. Pulsant’s highly experienced team of account managers and technical experts were with us every step of the way, advising us on best practice, making suggestions and generally offering support. At the end of the three-month migration the switchover to the new systems was seamless, with no loss of service and no impact on staff. The move to Pulsant’s infrastructure also allowed the IT team to focus on the issues surrounding Thistle’s upcoming building move, which was completed in May 2016. The old building was shut on a Thursday evening and the new building opened up five days later on Tuesday morning. Due to Pulsant hosting Thistle’s systems and servers, there was no disruption in service or work as operations continued seamlessly with employees working from home, using new VPN software connecting them to the Pulsant platform. “The office move went to plan and it proved that we do have business continuity options. If something were to happen to the building, be it a natural disaster or lack of electricity, we’re safe in the knowledge that our workforce can continue operating from another location and still access the systems and software they need to remotely. “Overall, we’re happy with the Pulsant platform in terms of availability and functionality, as well as the proactive support and advice we receive from the team. As a result, we may even consider moving additional systems to the cloud if the opportunity arises,” concluded Moncrieff.